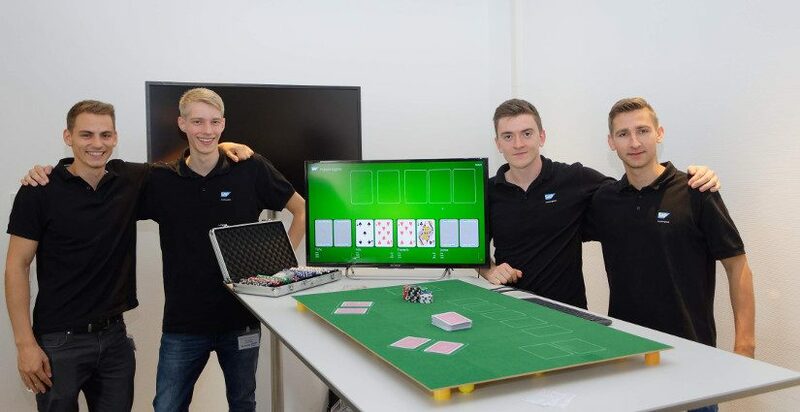 Our “Smart Poker Table” detects the players’ cards as well as the community cards. 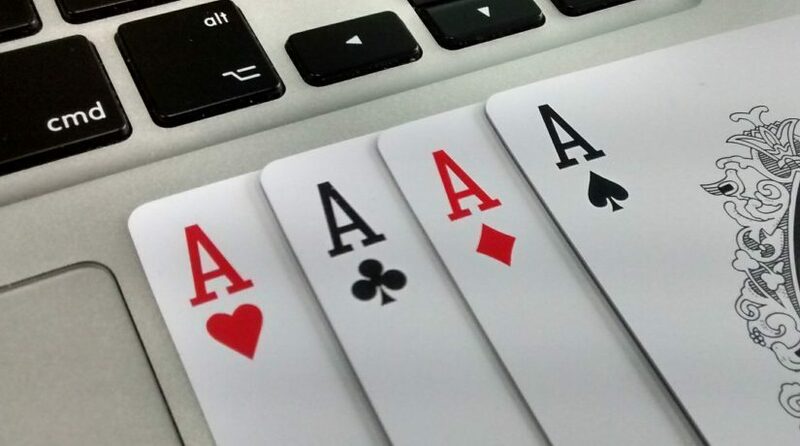 It computes the winning probabilities for each player, according to the rules of Texas Hold’em, and renders them onto a screen. This post summarises what I’ve been coding during the last week. That’s two new web tools for my Online-Tools webpage called Typing Speed and Point Set Creator, and in addition to that a mobile-first Poker Hands website.